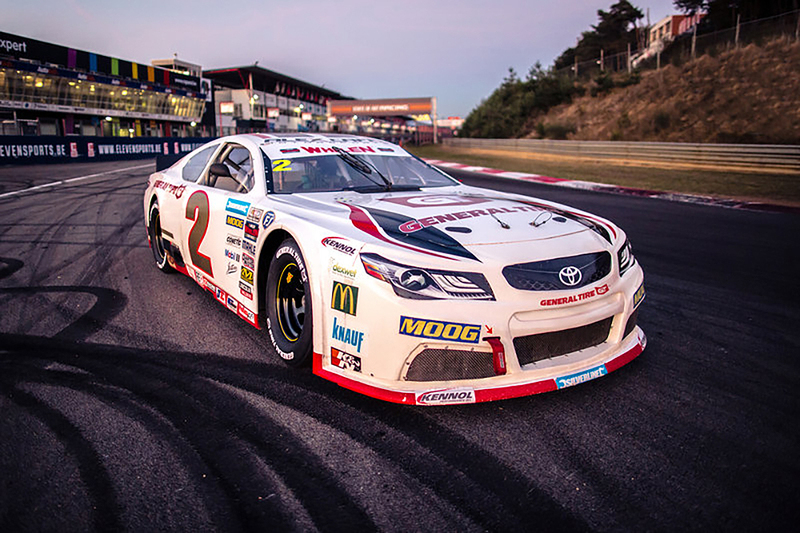 From 2019, General Tire will supply tyres for all cars in the NASCAR Whelen Euro Series – Race tyres are set to meet high expectations of NASCAR Whelen Euro Series teams. 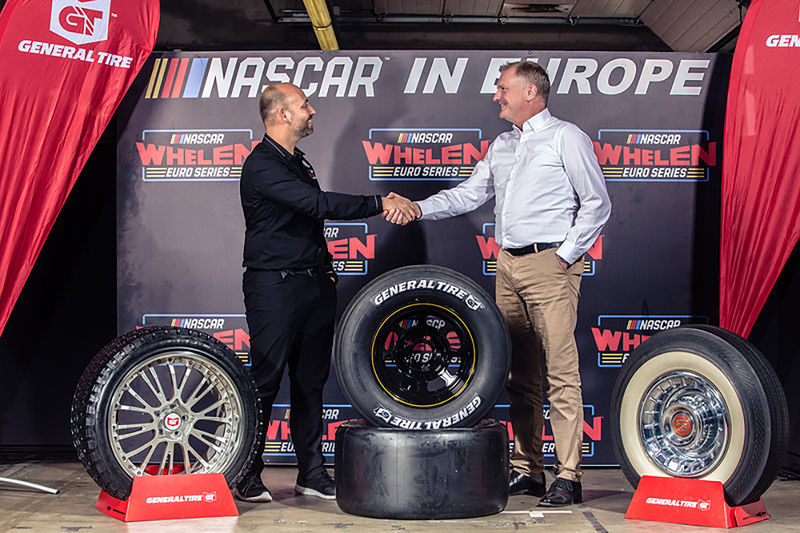 From next year, General Tire will be an Official Partner of the NASCAR Whelen Euro Series and will be supplying the tyres for all the teams in the series. As exclusive tyre supplier, General Tire will be providing the teams with slick and wet-versions of its new NWES GT model in size 11.5/ 27.5 R 15 for both front and rear wheels. The series begins in April, starting in Valencia before visiting seven European countries and concludes in Zolder during October.